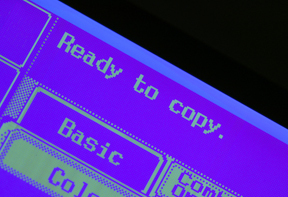 Quality offers color and black & white digital copying services. While we are capable of producing traditional, lay-on-the-glass copies, our digital output gives us the best quality output. In some cases the finished product rivals offset printing.